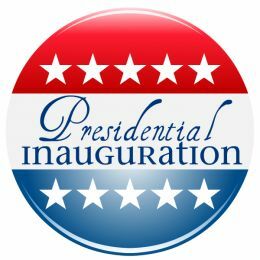 The Inauguration Day in the United States, or the Inauguration of the President of the United States is an observance to mark the beginning of the new four-year tenure of a president of the United States. 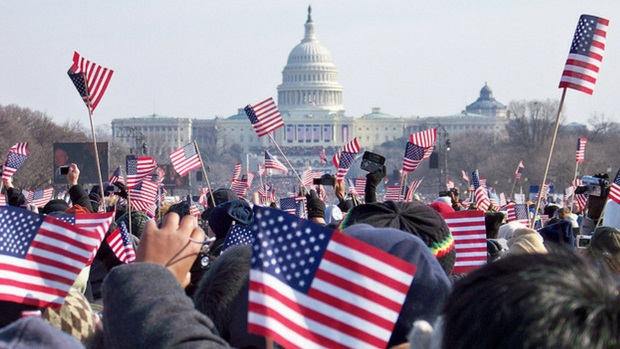 The inauguration ceremony occurs in the USA once for every four years. It occurs in the year once the presidential elections have been held. 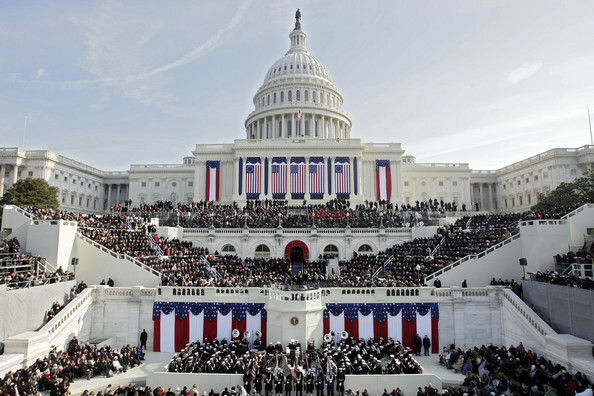 Since 1937, the Inauguration Day takes place on January 20 following the presidential election. The term of a president commences at noon ET on the day when the Chief Justice administers take the oath to the president. However, if January 20 falls on a Sunday, the Chief Justice administers the oath to the president on that day confidentially and then again it will be preceded by a public ceremony the next day, which will be on Monday, January 21. The latest public presidential inauguration ceremony was the President Barack Obama to begin his second four-year term in office, which took place on Monday, January 21, 2013. The only inauguration constituent mandated by the United States Constitution is that the president makes a pledge or affirmation before he can enter on the Execution of the office of the presidency. On the other hand, over the years, mixtures of traditions have been raised and have extended the inauguration proceedings from a simple oath-taking ceremony to a day-long event. In this day you can see parades, speeches, and even balls. On this Inauguration Day the candidates, who won the elections in the preceding year, are sworn into office as president and vice-president of the United States. The swearing ceremony takes place at the U.S. Capitol and is planned by the Joint Congressional Committee of Inaugural Ceremonies. This ceremony is usually followed by a parade along Pennsylvania Avenue. 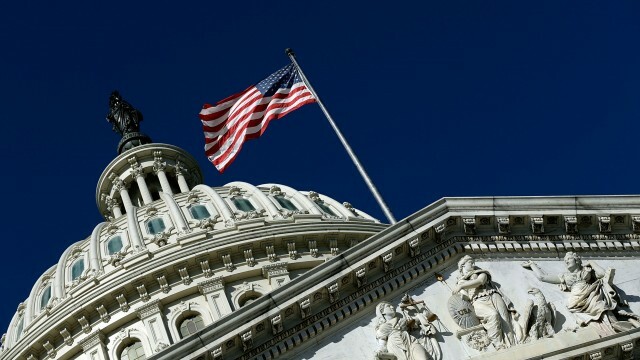 The candidate is allowed to follow the new terms of office of the president and vice-president, and these terms are officially begun at noon in Washington DC. The new president watches the parade from the presidential screening stand in front of the White House. The route of the procession is frequently lined by thousands of people. However, many Americans watch this ceremony through television or listen to it on the radio. The first inauguration of George Washington took place on April 30, 1789. While all subsequent inaugurations from 1793 until 1933 were held on March 4. This is the day of the year on which the federal government began its operations under the U.S. Constitution of 1789. While the public inauguration ceremonial would take place on Monday, March 5. This happened on four occasions previously in 1821, 1849, 1877, and 1917. The Inauguration Day moved to January 20, since 1937, following the support of the 20th Amendment to the Constitution, where it has remained since. However, there is a similar Sunday exception and move to Monday is made approximately this date as well; and this happened in 1957, 1985, and 2013. Inauguration Day is not a federal holiday, but it is observed as a holiday by the federal staffs who work in the District of Columbia, Montgomery and Prince George's Counties in Maryland; Fairfax and Arlington Counties in Virginia, and the cities of Alexandria in Virginia, and the ones who are regularly listed to perform non-overtime work on Inauguration Day as usual. There is no in-lieu-of holiday for the employees or students who are not regularly planned to work or attend school on Inauguration Day. Since 1801, most of the presidential inaugurations have been held in Washington D.C. at the Capitol Building. Prior to that, the first inaugurations were held at Federal Hall in New York City in the year 1789, and then at Congress Hall in Philadelphia, Pennsylvania from 1793 to 1797. Each city was, at the time, the nation's capital. There was a location change for James Monroe's 1817 swearing. It was moved to the Old Brick Capitol in Washington as there was an on-going restoration work going on at the Capitol building following the War of 1812. However, the other inaugurations of Franklin D. Roosevelt's fourth (1945), Gerald Ford's (1974), and Harry S. Truman's first (1945) were held at the White House. Andrew Jackson was the first of 35 held on the East front of the Capitol, this was held in the year 1829. 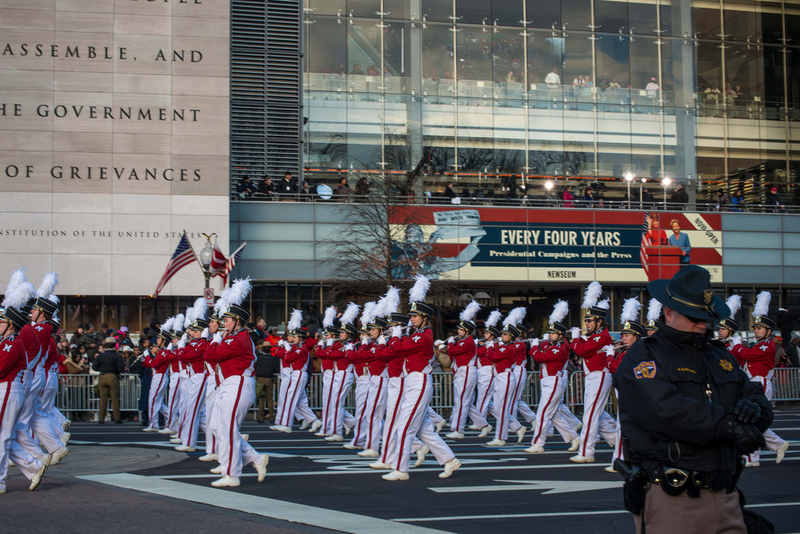 Prior to the Inauguration ceremony, the presidents’ elect will name a Presidential Inaugural Committee; this committee is the legal body responsible for fundraising and the planning to coordinate all official events and actions close to the inauguration of the president and vice presidents, such as the balls and parade. Since 1901, there is a Joint Congressional Committee who is responsible for Inaugural Ceremonies, planning, and execution of the swearing ceremonies at the U.S.
Prayers at United States Presidential Inaugurations. Since 1937, the Inauguration ceremony has included one or more prayers. Since 1933 an associated prayer service either by public or private attended the President-elect has repeatedly taken place on the morning of the day. At a period all the major public or broadcast prayer services took place after the main service most recently on the next day. 1961 Inauguration of John F. Kennedy: Robert Frost read his poem "The Gift Outright"
1993 First inauguration of Bill Clinton: Maya Angelou read her poem "On the Pulse of Morning"
1997 Second inauguration of Bill Clinton: Miller Williams read his poem "Of History and Hope"
2009 First inauguration of Barack Obama: Elizabeth Alexander read her poem "Praise Song for the Day"
2013 Second inauguration of Barack Obama: Richard Blanco read his poem "One Today"